H & S Industrial Cleaning Services Ltd were established in 2003 and have over 40 years experience in a wide range of cleaning services. We offer services that we ensure are tailored to each individual client requirement, be it corporate, domestic or one off cleans. 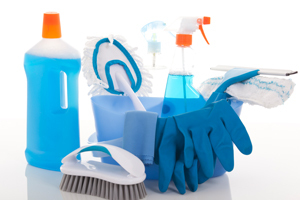 Staff are trained continually and clients premises are checked monthly to ensure all cleaning standards are met. Providing staff with the right work ethics, who will take pride in the job they are undertaking. All staff receive onsite training by members of the management team. 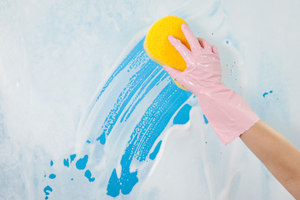 We are 100% committed to giving pristine cleaning at affordable costs. Free site surveys enable us to create a cleaning schedule for each individual client. We pride ourselves on being reliable, flexible and professional with a hands-on approach to the business.